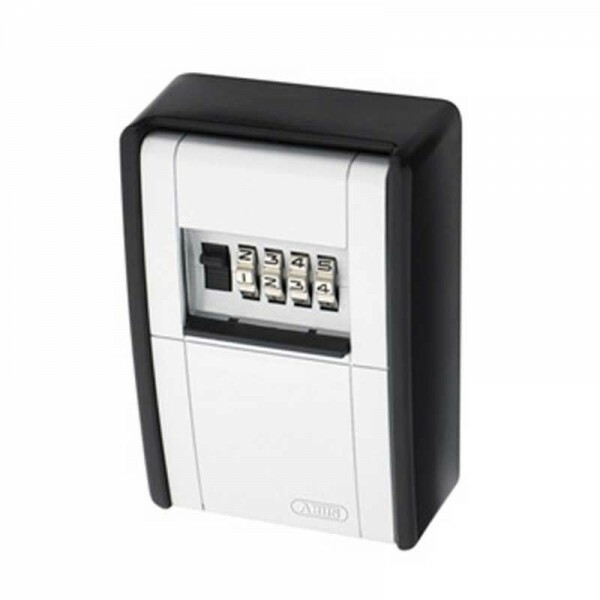 Ideal protected storage of keys and other valuables for authorised persons. Quick and easy access for frequently changing groups of persons (craftsmen, service, holiday guests, apartment buildings, car rentals). Defining access by setting and passing on the code. For wall mounting indoors and in protected outdoor areas. Locking cover made of zinc die-cast. Protective cover with sliding mechanism. For wall mounting with screws.